Step Back in Time at Pine Lakes - The Granddaddy of Myrtle Beach #Golf Courses! When you first catch a glimpse of Pine Lakes Country Club in Myrtle Beach, South Carolina, you know exactly why it is nicknamed "The Granddaddy"; the Clubhouse radiates with southern charm beckoning you set a spell and the course, with its well-manicured fairways, invites you to grab your sticks and play golf. The Clubhouse used to be an upscale hotel, and is resplendent with splendid chandeliers and large elegant gathering rooms with fireplaces - you could almost picture this entire layout as a scene in Gone With the Wind! Pine Lakes opened in 1927, so there is an abundance of history and tradition within the Clubhouse and on the golf course. 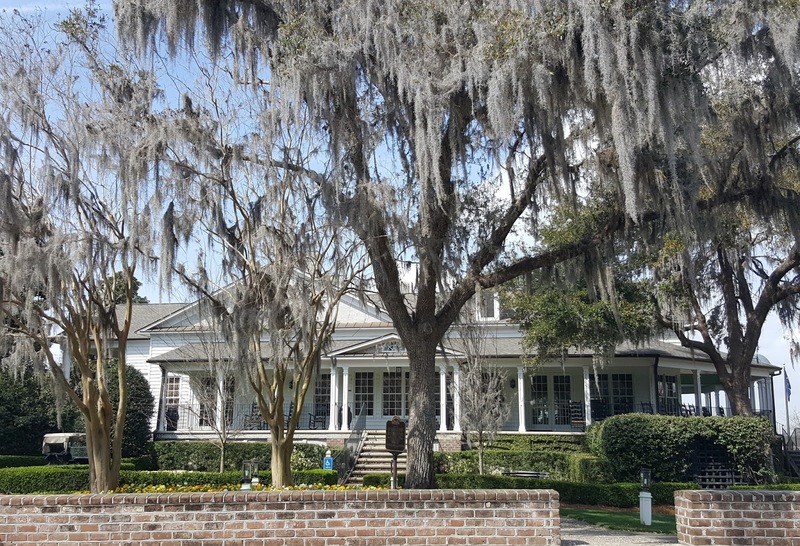 The first President of the PGA, Robert White, was the initial course architect and, over the years, although there have been changes made to the course and to the original building, the heritage of the Granddaddy lives on in Myrtle Beach. 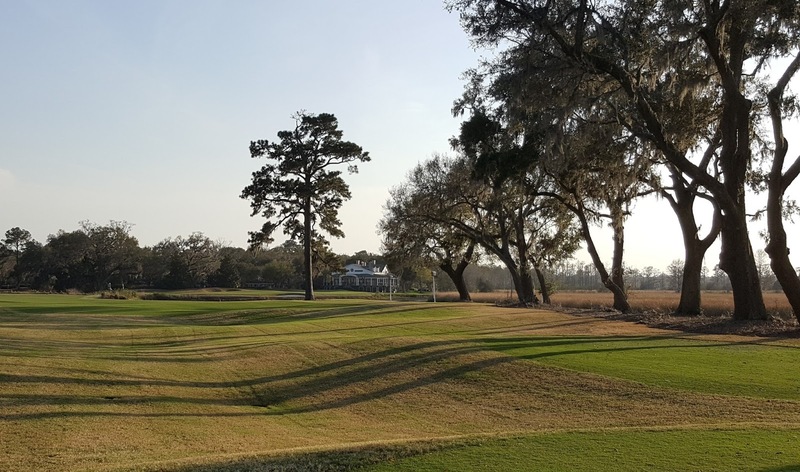 I was fortunate to learn about some of the memories hiding in plain sight at Pine Lakes from the course's head professional, Jonathan Brock during a Facebook Live session with LPGA Teaching Pro (and Myrtle Beach superstar) Meredith Kirk. History Hall, located in the Clubhouse, for example, has many stories hanging on its walls such as where a certain well-known magazine got its start. • Which hole is the most notorious? • Tips on what to expect when playing golf at Pine Lakes, aka “The Granddaddy”. • And, can you name the uber-famous celebrity who had to change his company logo because it was too much like the Pine Lakes moniker? 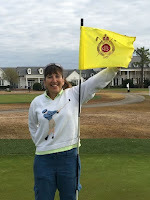 If you are considering a Myrtle Beach golf vacation to Pine Lakes and need to make golf tee times and lodging accommodations, check out MyrtleBeachGolfTrips.com, the easy and affordable way to book. Read about two other southern-traditional Myrtle Beach golf courses: Caledonia and True Blue! Share your thoughts on The Granddaddy, Pine Lakes, on our golf blog and tag us on Twitter @Golf4Beginners. 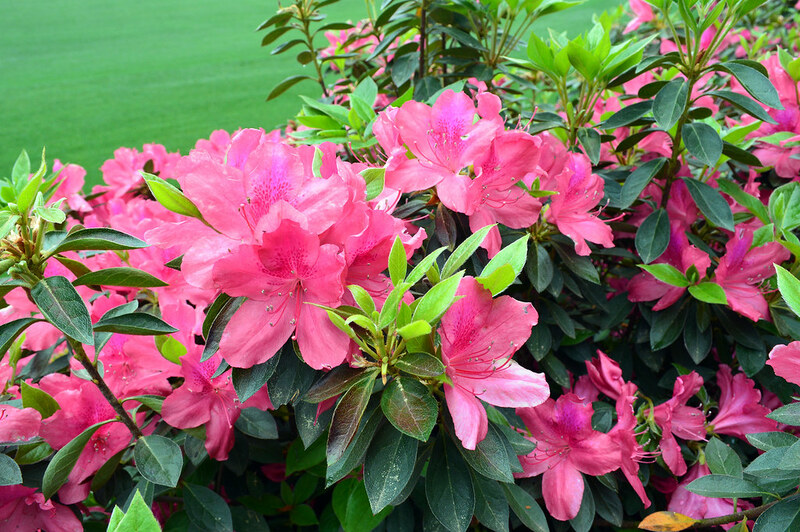 Azaleas are blooming in the southern portion of the U.S. due to an abnormally warm winter, so many golfers in the south have had clubs in their hands for much of the year. For those players coming out of their snow-filled cocoons, however, you have probably been relegated to putting on carpet or have been bundled up, hitting balls in heater-assisted driving ranges. This week, Golf for Beginners offers you a few tips for spring golf, with the hope that the rust will easily fall away and be replaced with a swing of gold. Our first tip has nothing to do with your swing but, rather, with your golf bag. Your faithful stand bag or cart bag has probably been stored in the garage or in the trunk of your car all season long so give it a thorough going over - check all pockets, remove partially-eaten snacks, old water bottles and pare down on the number of tees you have collected from last year. Blog: Do You Know What's In Your Golf Bag? The most obvious check is to make sure you only have fourteen golf clubs in your bag. Next, check your grips - do any of your clubs need to be regripped? Clean your clubs - a shiny set will get you in the right mood to start the season off right. Also, when you clean the clubs, look at the shafts, the head...make sure all clubs are as you left them last season or take them to a qualified professional for adjustment. The first thing I would suggest if you are rusty is to get a lesson from a teaching professional - your swing is probably out of alignment and could use an adjustment. Don't start off by banging balls on the range with a driver if it is your first time out - instead, start with a wedge and gradually work up to mid-irons. Make sure you PUTT and Chip! Putting indoors all winter is nothing like putting on a true green. Roll a few, get the speed down pat and get into the circle of trust. With regards to chipping, get your feel back. Think about your tempo and don't rush your swing - consider how wonderful it is to be outside swinging a golf club and hear a song in your mind that reminds you of spring. How did you finish last year - did you get into the 90's, were you determined to play better out of bunkers? Set goals that you can achieve early on in the season - write them down and make them a reality! You can be a better putter, you can improve your driving distance, you can get better at course management! More daylight, warmer weather...get out onto a range, green or golf course and enjoy the season. 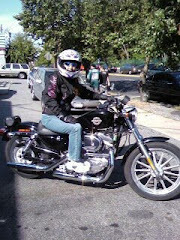 How are you getting ready for spring? Add your tips - Tag us on Twitter @Golf4Beginners and let us know on this golf blog! After playing Caledonia Golf Club in Pawleys Island last week, Golf for Beginners decided to play her sister course, True Blue. Both are designed by Mike Strantz, beautifully landscaped, have challenging layouts and both are ranked among America’s 100 Greatest Public Courses. Like many sisters, though, these two courses are like different flowers from the same garden. In our link above, we mention the pros and cons of Caledonia; below is our take on True Blue golf course. True Blue is neither easy nor obliging for the casual golfer. Most of the fairways on True Blue are forgiving...conversely, the approaches to the greens are very well protected with water and waste areas. The greens are fast, deceiving and have subtle breaks, oftentimes looking like they break one way when they break entirely different from your read. To compound the already difficult greens, they were just aerated so, as a tip to all who play any fine golf course this season, call before you make a tee time to confirm that the greens are ready to roll. Waste areas, not typical bunkers, are found throughout the entire golf course from tee to green. These waste areas dominate the sides of the fairways as well as surround the greens. On True Blue golf course, we mainly drove our golf carts within the waste areas and used wooden ramps to make our way onto the fairway. The one major difference between a "regular" bunker and a waste area is that you are allowed to ground your club, take practice swings in the sand, move the ball if it lands in a tire track and remove loose impediments like leaves and rocks. According to this PGATour.com blog, hit the ball first. If you don't hit the ball before the sand in a waste area, you could "find yourself in the waste bunker for your next shot". In my Caledonia Golf blog, I asked readers if a relative beginner should attempt to play the course. I will respond to my question for True Blue with a "no". True Blue is definitely a shot-maker's course and is rated "Difficult" by NorthMyrtleBeach.com website. I would suggest that True Blue not be the first golf course you play this season; get your golf game up to speed first! Then, if you think you have the right shots in your bag, you will find that True Blue lives up to its difficulty level and you will enjoy it. Thanks to Bob Seganti for the invitation! Have you played True Blue and/or Caledonia? What were your thoughts on the difficulty of these golf courses? Let us know in the comments section of this golf blog and on Twitter @Golf4Beginners. Is Distance Overrated for Golfers? Golfers always talk about the importance of distance; thoughts of gripping it and ripping it, bombing a shot, how far down the fairway did that shot go but, is distance overrated? The thought of hitting that little white ball (or in the case of my wife, Stacy, a yellow or pink ball) deep onto the center of the fairway is enough to make a golfer choke...literally...or to change the swing to compensate. Let's put it in perspective with scoring ability. On the professional level, golfers have so many shots in their bag that, if they spray a long drive off of the tee, they can still find a way to get onto the green from just about anywhere. We might think these are miraculous recovery shots (and they are) but these guys and gals also visualize the unthinkable to get the ball back into play...remember Dustin Johnson's incredible shot from tree to green using the roll on a cart path? 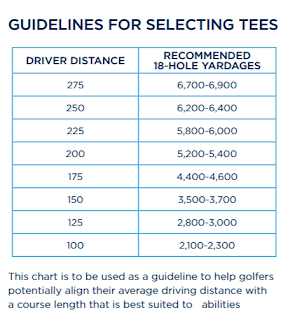 For the average player looking to score, however, thinking in terms of distance can ruin your round. Is that extra ten or fifteen yards you visualize in order to bomb your drive really worth it if your golf ball lands in deep rough? Accuracy is key to a solid golf game. How good are you in getting out of trouble when your drive goes awry? 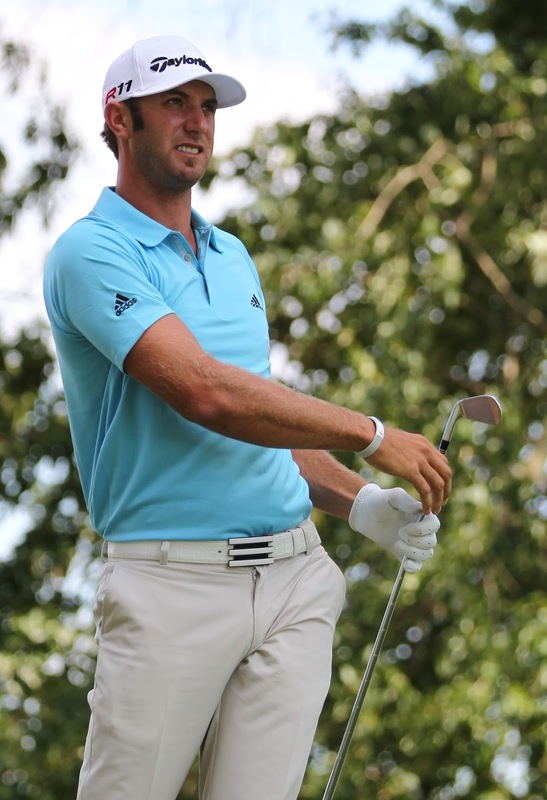 Are you Dustin Johnson good? According to usgtf.com, "long hitters are able to get away with a lesser skill level than short hitters and still beat them, but they have their own challenges," which include lesser ability from one hundred yards and in or issues with accuracy. The approach to the green is the money shot and putting is the gravy. Where pros can play "military golf" and get away with a possible bogey, average golfers tend to have cards with snowmen. The once-a-week duffer needs to have drives that land in or around the fairway with reasonably direct approaches to the green. If your drives are shorter and land in the fairway, if you have a decent short game (130 yards and in) and can putt reasonably well, you have a better chance at a decent handicap and overall more pleasurable round. Distance is important to golfers and is not overrated as long as the shot can land safely, otherwise, thoughts of distance can lead to over-swinging, changing the swing to compensate and high scores. According to the PGA Tour, one of the most important statistics is "Strokes Gained: Tee-to-Green" which evaluates a tour player's non-putting performance. PGA Tour Senior VP of Information Systems says, "This enables us, for the first time, to quantify player performance and explain how a player achieves his success on the course." Strokes gained from around the green are also important as shots are measured from within thirty yards of the edge of a green. Distance is just one statistic on the PGA Tour but finding where your weaknesses are and turning them into strengths far outweighs distance. Which tees do you play? The average ten to nineteen handicapper drives the ball about two-hundred and fifteen yards. According to Barney Adams, based on that single fact, "an average golfer playing a 6,700-yard course would be the equivalent of a tour player playing an 8,100-yard course." 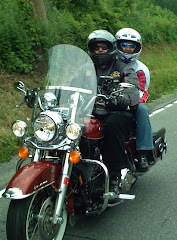 Talk about getting a bang for your buck but, at the same time, what is your level of enjoyment? 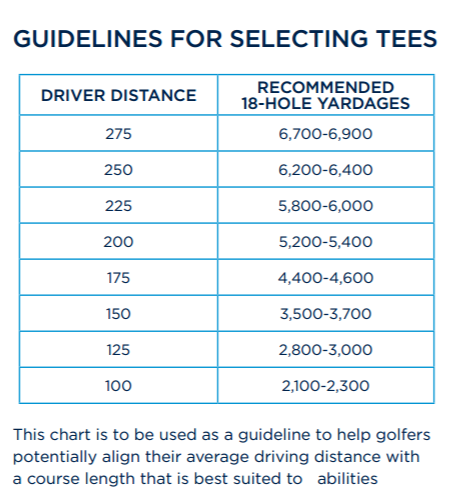 Tee It Forward guidelines state that, if the ball goes 225 with your driver, your recommended eighteen hole yardage stands at 5,800-6,000 for optimal enjoyment. Course length decreases while enjoyment increases - a win-win situation. Where there will always be a fascination with bombing a three-hundred yard drive, remember that good contact, proper tempo and optimized course management will always trump a wayward drive. 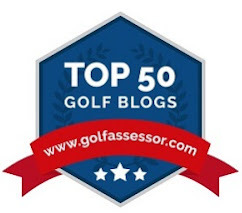 Barry Solomon is the co-founder of Golf for Beginners and a regular contributor to our blogs. What are your thoughts on distance? Let us know in the comments section of this golf blog and tag us on Twitter @Golf4Beginners. Should Beginners Attempt to Play Caledonia Golf Course? 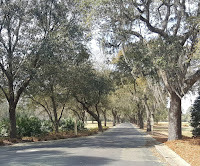 Passing beneath the stately oaks that lead to the clubhouse of the famed Pawley's Island Caledonia Golf and Fish Club, I wondered about the course we were about to play; would it be a test or an easy walk along the fairway? From which tee box would I hit? What awaits me, as well as others at my skill level, better players as well as beginners? A golf blog was formulating in my mind right at the entrance to this scenic experience. Although this golf course is considered a bucket list must-play for Southerners and Northerners alike, Caledonia, as well as other well-known upscale masterpieces, may not be suited to all levels of golfer unless he or she is there for the high-end experience more than for the score. 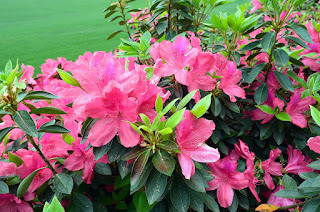 Natural beauty surrounds, and dominates, the senses - egrets are in flight, alligators are lazily surrounding the lakes; yes, Caledonia is most certainly a beautiful golf course and, on the first day of March, it was wonderful to see the azaleas in bloom, reminding me that The Masters Tournament is just around the turn. This Mike Strantz masterpiece proudly shows itself to be the perfect respite for the vacationing golfer and for players like myself and my husband who wanted to feel like we are on vacation even though we live only half an hour up the road in Myrtle Beach. The greens are in perfect shape, the fairways are cushioned and the course is immaculately maintained. What should all level of golfer know before playing Caledonia Golf and Fish Club? Fairways are tight, strategically placed bunkers, water and waste areas abound so the golf course should be reviewed before heading out for the first time. First tip? Pick up a play book at the front desk to help guide you through the holes, download a golf app for correct distances and watch video flyovers of the holes on the Caledonia website before you attempt to play the course. Don't go out unprepared if you plan to score well. In my opinion, the holes got increasingly difficult as the round progressed. I ran out of fairway at hole thirteen as I couldn't see the trouble that lay at the edge of the fairway, causing a blow-up hole. Precision shots are important on Caledonia. For the first nine, we played with members of Caledonia who were invaluable as they helped us through trouble spots. 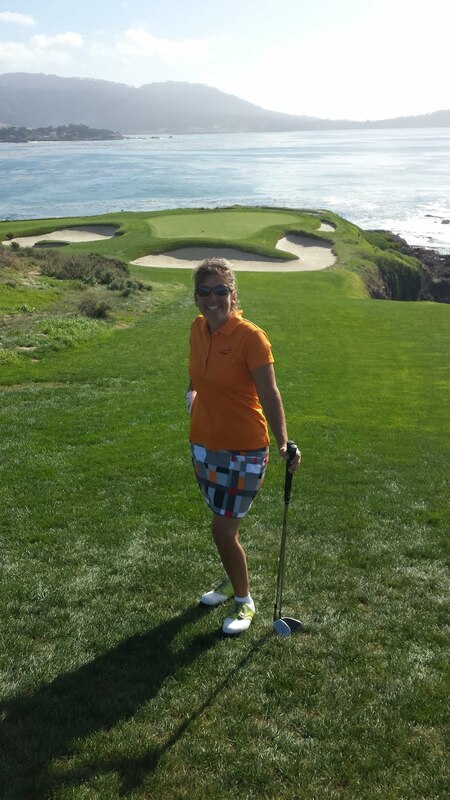 As we came upon the ninth hole, it was relayed to us that the course ran out of room making the hole very short. Playing from the forward tees with my partners, the hole measured eighty yards with sand guarding the entire front of the green and through me for a loop as I was in between clubs. Feel shots are just as important as precision on Caledonia! As we approached hole 18 on Caledonia Golf Club, I pulled out my camera as this is one of the most beautiful finishing holes in golf and was included in PGA.com's "Dream 18 of South Carolina". Caledonia was also selected as America's 4th Best Golf Course by My Golf Spy. The eighteenth hole did not disappoint; water along the right side of the fairway created an island green effect. I landed my drive too far left but still in the fairway, leaving me approximately 160 yards to the pin...it looked like 200 yards to the pin from where I stood and was extremely intimidating to me. I pulled out way too much club and choked on the shot. I said, "this round isn't going to end this way for me" and so I asked Barry if I could "mulligan" the shot, taking what I originally thought would be the right club. Since he won the round already, he agreed and I plunked the shot pin-high just off of the green. TIP? Don't be intimidated and select the club that you feel comfortable with that you know will do the job! The final tip is for beginners: should a relative beginner golfer play Caledonia? It depends on how "new" you are - can you move the ball forward, do you understand strategy basics or are you still banging the ball on the driving range, trying to learn the basics of the swing and the game? Attempt to play Caledonia only if you can affirm that you are up for the challenge and follow the below tip in case you get into trouble. To keep the game moving along, pick up your ball if you think you might be on a "blow-up hole" and move it forward to your playing partner's ball or play best ball instead of playing traditional stroke play. Caledonia Golf and Fish Club will be a memorable experience to stand among the best resort courses that you play in your lifetime; it oozes with southern charm and makes you feel that you are in a very special place. Thank you to Bob Seganti for the invitation.